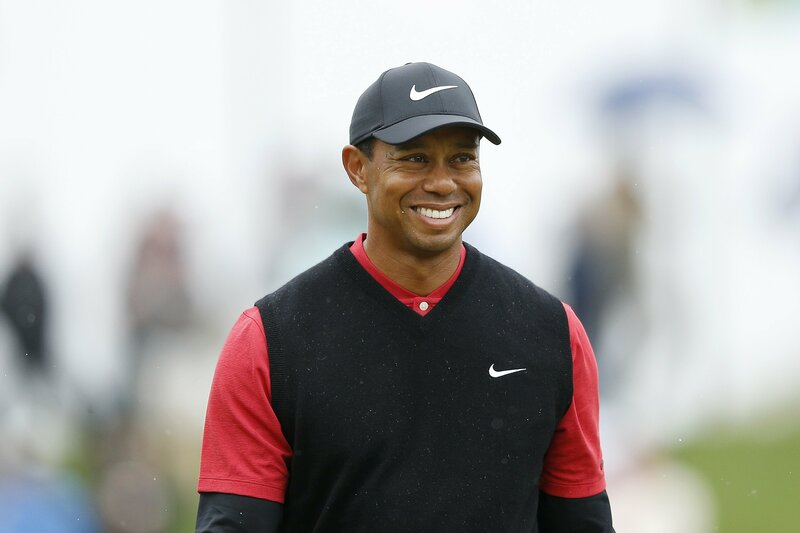 President Donald Trump was so impressed by Tiger Woods’ fifth Masters’ win that he decided to award him with the Medal of Freedom, he announced Monday. Trump, alongside many other golf enthusiasts, took to social media to congratulate Woods on his victory. 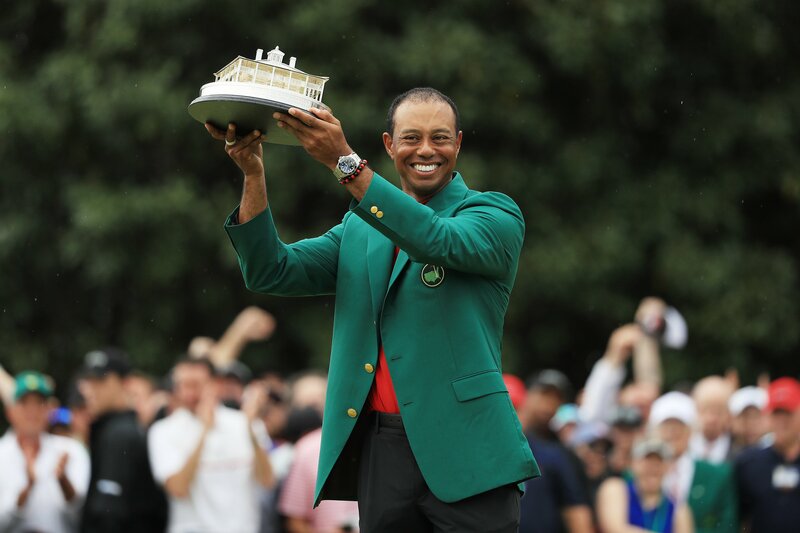 On his message, the president took the chance to announce he will be bestowing on Woods an honor as prestigious as the green jacket from Augusta National Golf Club: The Presidential Medal of Freedom. The medal has been awarded since 1963 when President John F. Kennedy established it and is typically given to a dozen or fewer people each year. President Barack Obama awarded the most medals ever, with 123 recipients throughout his two presidential terms. Several sports figures have received the honor. Babe Ruth, Roger Staubach, and Alan Page were added to the list last year. 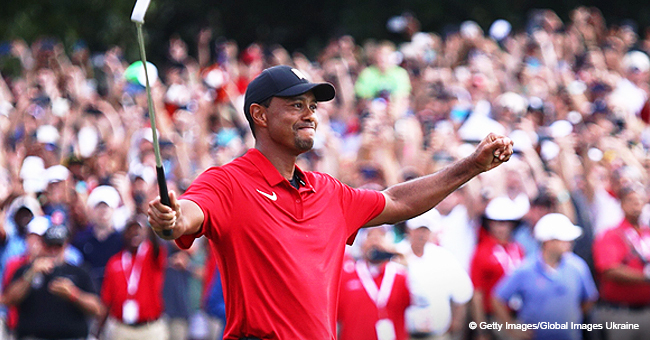 Woods will not be the first golfer to receive the medal. He’s preceded by Arnold Palmer, Jack Nicklaus, and Charles Sifford, the first African-American to play on the PGA Tour. 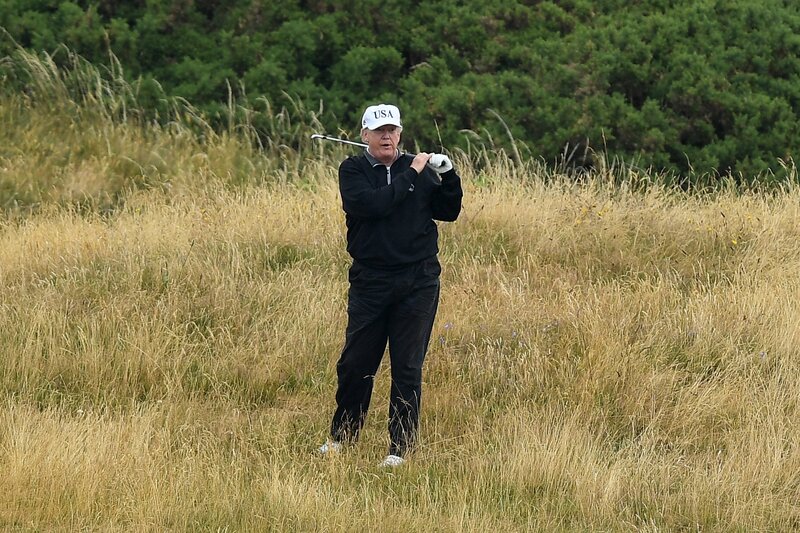 It is known that Woods and Trump have a longstanding friendship, as the president also shares Woods’s passion for golf. 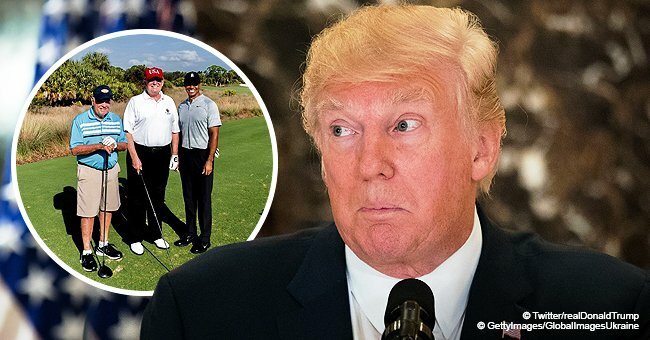 They have been photographed together on several occasions, and Trump has tweeted about watching Woods play golf repeatedly. 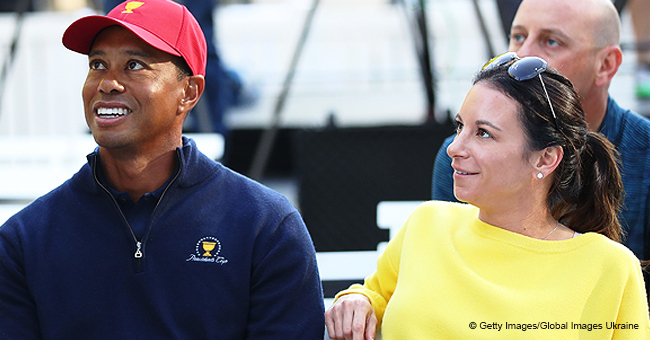 They are also business partners, since Woods’s company, TGR Designs, is managing the creation of the golf course at the Trump World Golf Club Dubai, set to open this year. 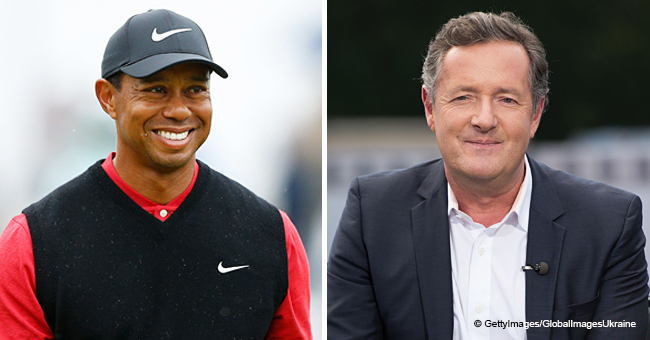 “The Fake News Media worked hard to get Tiger Woods to say something that he didn’t want to say. 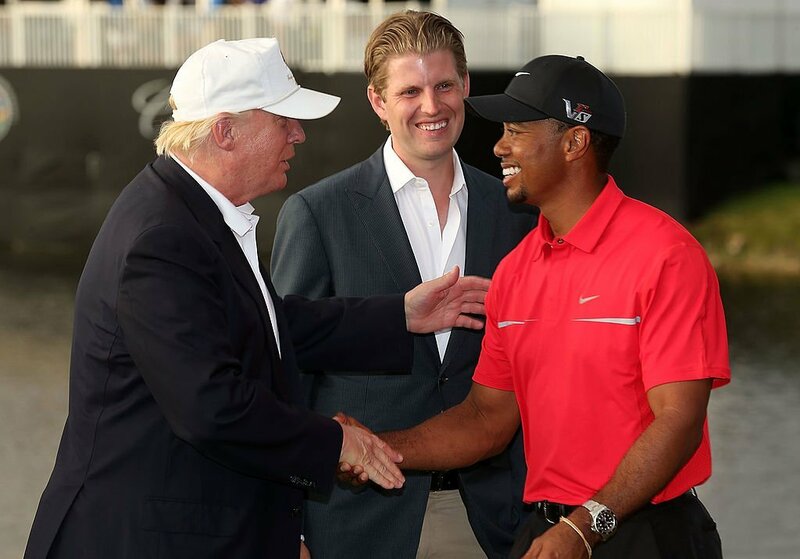 Tiger wouldn’t play the game - he is very smart,” the president stated. Although the White House has yet to announce a date for the bestowing of the medal, it is a big deal for Woods to receive such a high honor. Congratulations!